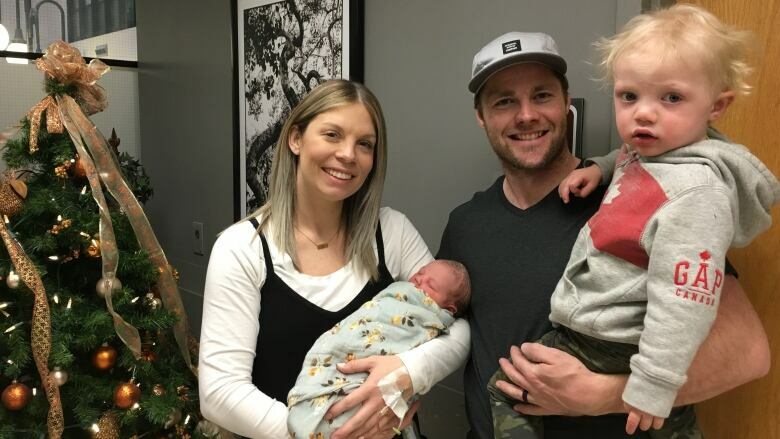 The first baby born in Saskatoon in 2019 will share her birthday with her older brother, who was the second baby born in the city on New Year's Day in 2017. 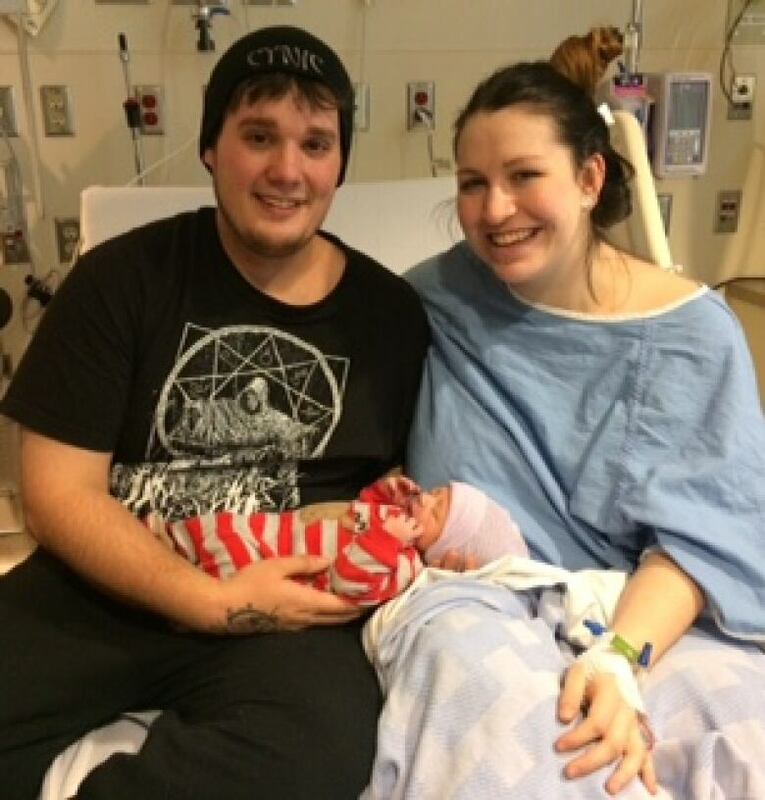 Graeme and Meagan Mann's daughter, Ayla Juliette Mann, was born at Royal University Hospital at 1:55 a.m. CST on Jan. 1, making her Saskatoon's first baby of 2019. Her big brother Emery, born two years earlier on New Year's Day, was the second baby born in Saskatoon in 2017. The couple thanked medical staff but declined to be interviewed. A little less than three hours after Ayla was born, Conor Damon Buchanan became Regina's first baby born in 2019. The 3.18-kilogram boy is the first child for Myriam Albert and Nick Buchanan. The couple lives in Regina, but Albert is originally from Halifax, N.S., and Buchanan grew up in New Brunswick. Buchanan and Albert thanked their family for their support but did not want to speak to media.